Cyd Charisse, actress and dancer, became famous in Hollywood for her dancing ability and iconic beautiful legs, beginning her career as a featured dancer in Ziegfeld Follies. 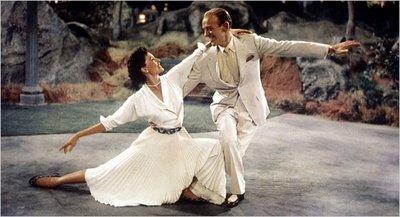 Charisse partnered with Gene Kelly and Fred Astaire on screen. While most famous for the length and shapeliness of her legs, which were insured in her prime for $10 million, Ms. Charisse began to show her skill for dramatic role by making non-musicals such as Twilight for the Gods, the fantastic noir Party Girl, and Two Weeks in Another Town. Cyd Charrise was always elegant and beautiful, leaving her work as part of the best of our American film legacy.